The best-built homes in Ottawa. 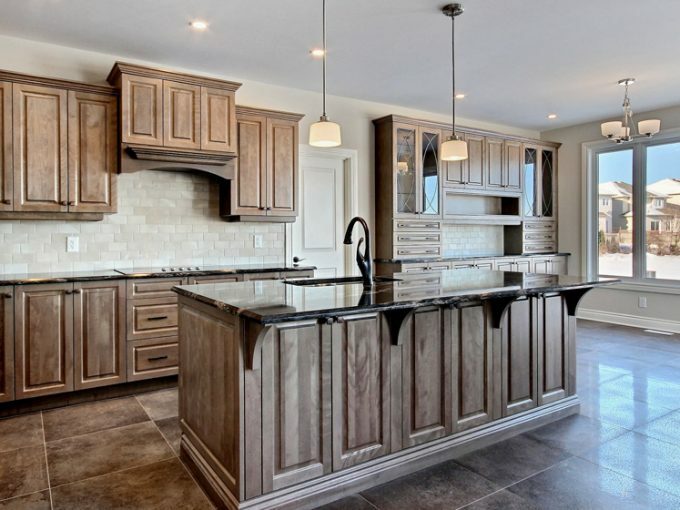 Choosing the right builder for your future home is an exciting process, and Valecraft is here to carry that excitement into every phase of design and construction to deliver a home that is truly yours. Our success and high customer satisfaction is the end result of our passion as well as the collective heartbeat of our team, each member of which is dedicated to making each home a statement of their owner’s personality and passions. 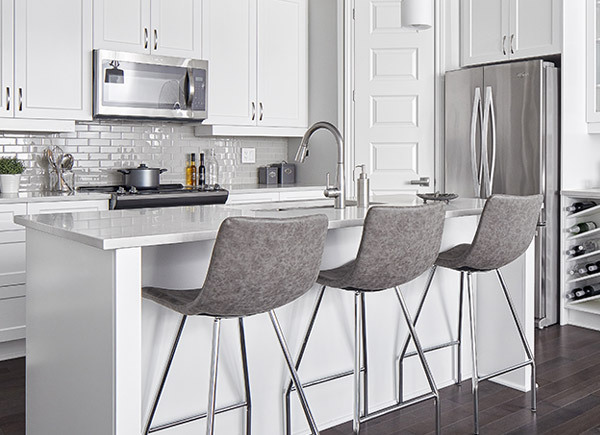 We carefully design and develop some of the most beautiful, spacious and charming homes in Ottawa – even the smallest details are scrutinized and considered in each project we carry out. This passion for exceptional quality control and premium home design has resulted in our being responsible for award-winning home designs in the National Capital Region. 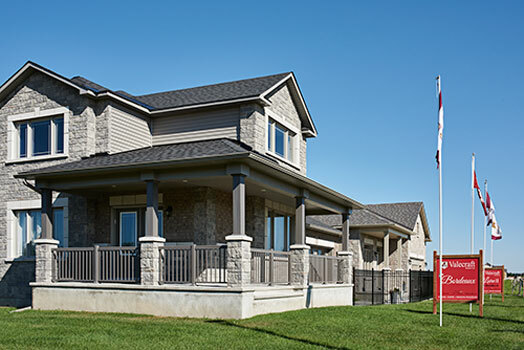 We offer spacious, high-quality townhomes and rear-lane townhomes, condos, terrace homes, bungalows, and single detached homes in the region to prospective homeowners from all walks of life. Welcome to your new neighbourhood. 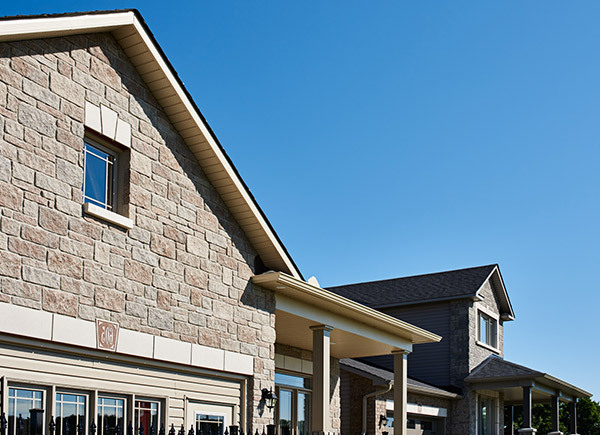 Many of Ottawa’s local communities have benefited from the magic touch of the Valecraft team not just when it comes to building beautiful, spacious new homes, but in giving back to existing residents and businesses, helping them become even more desirable and inspirational places to live. We don’t sit around and wait for change – the Valecraft family loves to get out there and make the change we wish to see in Ottawa’s local communities, which is why we participate in all sorts of events to raise funds and awareness of what is most important to Ottawa residents! Whether we’re slicing across frozen waters for a good cause at the annual Ottawa Ice Dragon Boat Festival or giving back to local communities through charitable donations and active fundraising involvement, being a good neighbour is not only the right thing to do but also the most inspiring aspect of our work. Valecraft communities are built with precise attention to detail and a passion for excellence and are situated in some of the most charming and advantageous areas of the National Capital Region. With our commitment to quality control and efforts to create an inviting and convenient living experience, it allows you to quickly feel at home with confidence. Who says you need to wait? 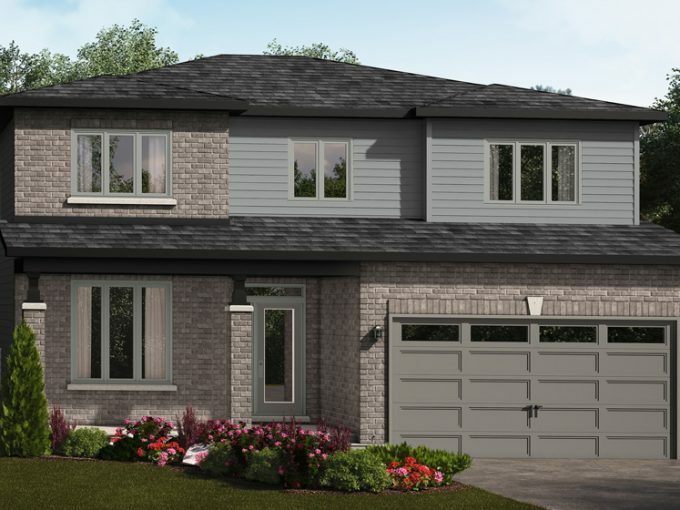 Our homes have proven to be so popular that sometimes, we can hardly keep up with the demand – and that would normally not be a lot of fun for potential homeowners eager to cross the threshold. This is why our team of designers and builders have crafted some beautiful, spacious, and amenity-rich early occupancy homes that are ready now. Take a look and see what living in a home designed to complement your lifestyle can be like, without having to wait! 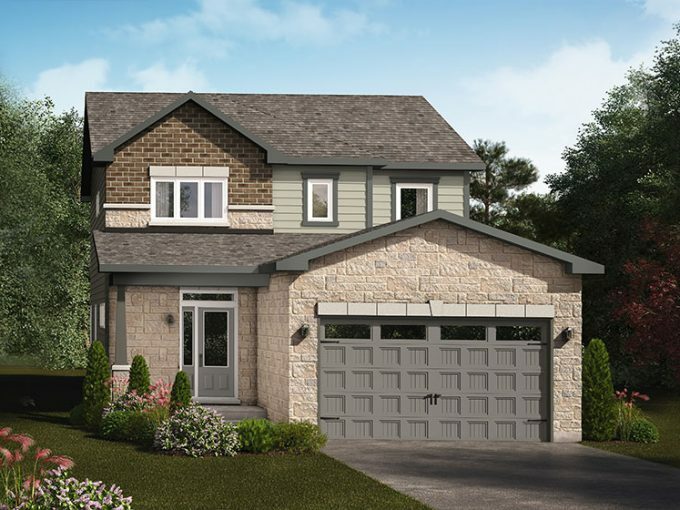 Move-in soon into The Kemp single home in Embrun. We take our reputation seriously and never missed a closing date, a firm testament to our commitment to your happiness long after making the sale. We will never rush the building process for the sake of meeting a deadline – optimum craftsmanship takes dedication and patience. Our ever-expanding selection of premium homes and residential communities is designed by homeowners for homeowners, and your satisfaction is what drives every decision we make. We want you to be happy and encourage community growth for years to come.